I was bloody awful at Sekiro: Shadows Die Twice. I lined up for well over two hours just so I could embarrass myself, dying within the first few minutes over and over again. I made such little progress that I was concerned that I wouldn't have enough material to write a preview. However, I'm pretty good at padding things out, so it's fine. Did I tell you what I had for lunch on the second day of TGS? To make matters worse, at least one member of the dev team was watching my pathetic attempts to progress through his game. Just a terrible experience all round. The game seemed to be pretty good though. As you probably already know, Sekiro: Shadows Die Twice is the next game from FromSoftware. It stands apart from recent FS games, but you can clearly see its Dark Souls/Bloodborne lineage. It's hard as nails and offers minimal hand-holding. 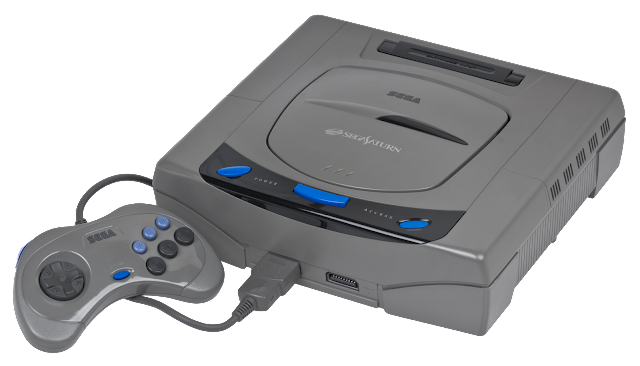 To me, it felt faster than Dark Souls but slightly more plodding than Bloodborne. It's a heavier Bloodborne, rather than a quicker-on-its-feet Dark Souls. Our one-armed shinobi is certainly nimble - he rolls, jumps, side steps with ease, and zips from ledge to ledge using a grappling hook - but combat doesn't feel quite as balletic as Bloodborne. I wasn't dancing from strike to strike, seeking out minuscule openings like I did in Yarnham. Another difference is the setting. Sekiro's world is far more colourful and vibrant than anything found in the Souls games. Set in late sixteenth century Japan, it feels more grounded in quasi-reality. Or at least some form of reality where the dead are reborn and misshapen, and impossibly strong humanoids mingle with more average looking samurai. Your main weapon is the katana, but this is supplemented by a range of secondary options attached to your magical, prosthetic arm, obviously. The demo allowed us to switch between three secondary weapons: shuriken, heavy axe and a fire bomb. The shuriken were useful at a distance, though larger enemies block them every time if you throw them head-on. The axe would stagger even mini-bosses, but the wind-up animation is long, so you have to really pick your spots to wield it effectively. The fire bomb seemed the most useful of the three, though the flames obstruct your view, so you need to be ready to move sharpish to avoid the next incoming attack. One mechanic that confused me throughout was the posture gauge, which shows the strength of your stance. You and every enemy have one. You whittle this down with repeated strikes until it's depleted, at which point your target becomes susceptible to a killing blow. This could be a thrust through the neck, chest, stomach or somewhere else you don't want to be stabbed with a katana. Your face, for example. Posture also effects the player. Every time you block an incoming attack, or are hit by an enemy, your posture decreases, eventually leaving you open to an arse kicking. It's a clever mechanic, but it flew over my head until the final minutes of the demo, by which time I'd already died a dozen times and just wanted to go home and cry. The opening stage, the approach to a large castle, was littered with lesser foes who never felt like much of a threat. Stealth kills were easily achieved and even attacking them head-on posed little risk. It was the first mini-boss that was my undoing. A much larger, stronger and faster samurai, he was too quick to circle around and too strong for me to absorb his blows. He killed me repeatedly, but death wasn't always the end, at least not immediately. 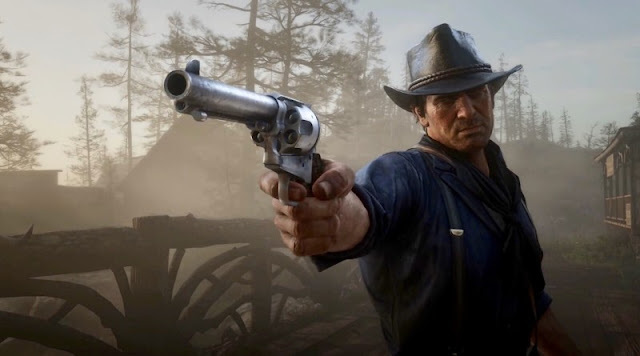 As long as you have achieved certain conditions since the last checkpoint - a number of kills, for example - you can choose to resurrect on the spot and jump straight back into the fight, but with reduced health. Unfortunately, this cheating behaviour could also be utilised by the mini-boss, much to my surprise. 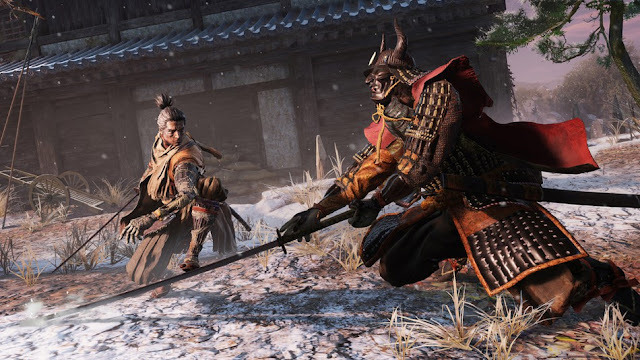 Experiences like Sekiro are ill-suited to a twenty minute demo. It's the kind of game you need more time with, so you can learn from your mistakes and make gradual progress. Despite this, Sekiro was perhaps the most in-demand demo at Tokyo Game Show.